Dr. Syed Izhar Mustafa graduated from DOW Medical College, Karachi Pakistan. He completed his residency at Park Land Hospital, University of Texas Health Science Center Dallas Texas. 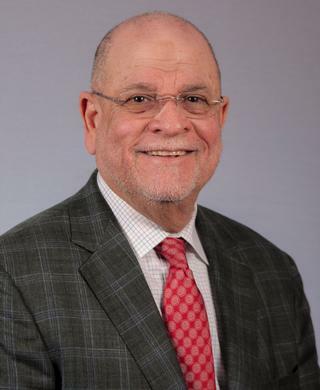 He joined the faculty in the Department of Psychiatry at the University of Rochester Center as a Professor of Clinical Psychiatry in March 2017.